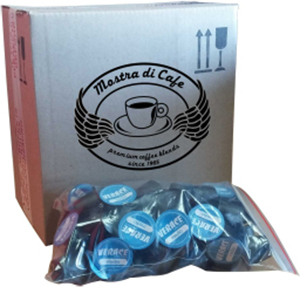 Supremo, Finesso, Medio, Decaffeinato or Rooibos coffee capsules packed in air tight packs of 50 units – 5 packs in box. The ultimate and most affordable single serve coffee solution for restaurants, coffee shops & offices with high coffee consumption. Achieve consistency in serving quality and stock control, engaging with one button, simple, durable and extremely affordable capsule coffee machines – available from most retailers. The only way any staff member of yours can successfully be a top class barista. 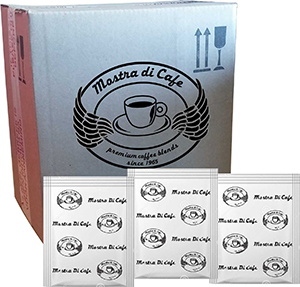 Our famous medium roast ground coffee packed in “easy to tear & open” aluminium sachets. 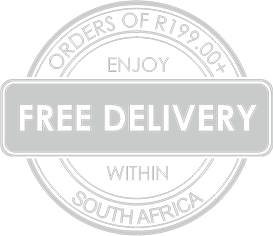 The ultimate solution for restaurants, cafes & offices that choose to work with coffee percolators & plungers.